The Star Wars Mom - She's Taking Over the Galaxy! Do you or somebody you know have a passion for Star Wars? 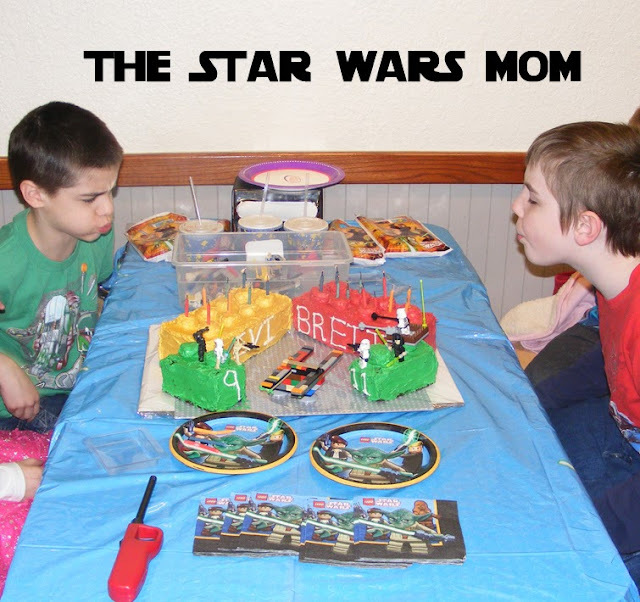 If so, you will definitely want to share "The Star Wars Mom's Blog" with them. There are posts for recipes such as Sparkling Lightsabers and Yoda Soda Floatas. Having a birthday? There is an easy way to make a Lego Star Wars cake, as seen in the above photo. So many useful ideas for party planning. 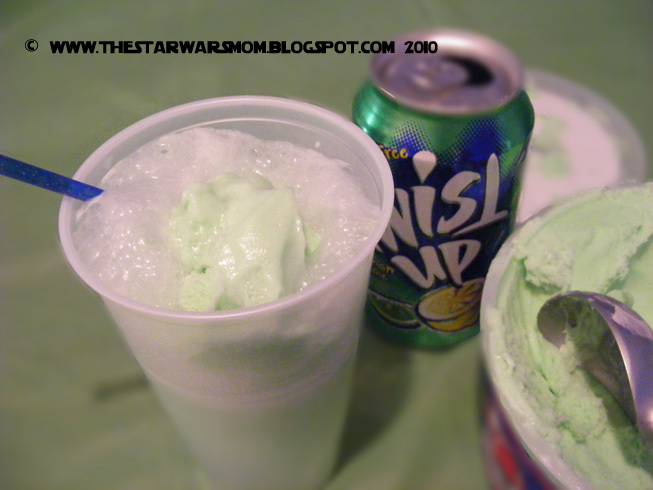 There are educational and home schooling ideas on how to successfully use Star Wars to teach various science concepts, such as optical illusions. 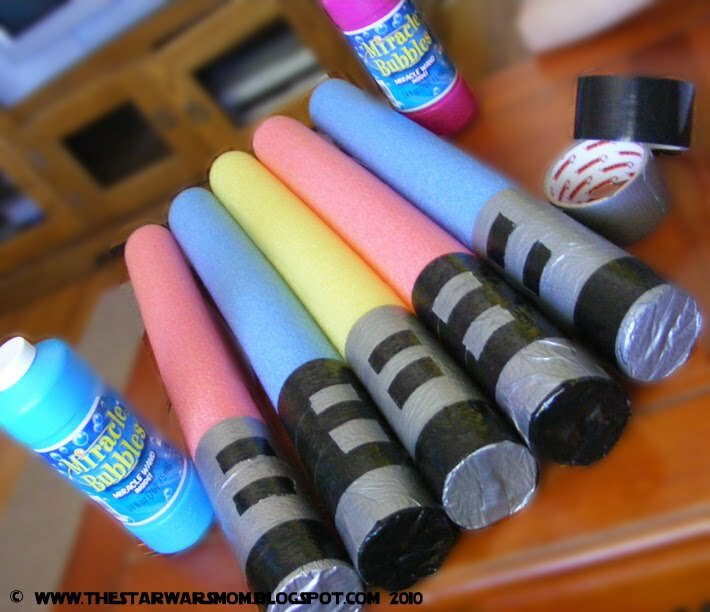 Don't forget the fun ideas like DIY foam swim noodle lightsabers for Lightsaber wars against Bubble Droids during your Jedi Knight Training Academy! Then you can print out a free certificate to follow up. Hope you have as much fun as we do.